Bruce Lee popularized open fingered gloves during his historic life. 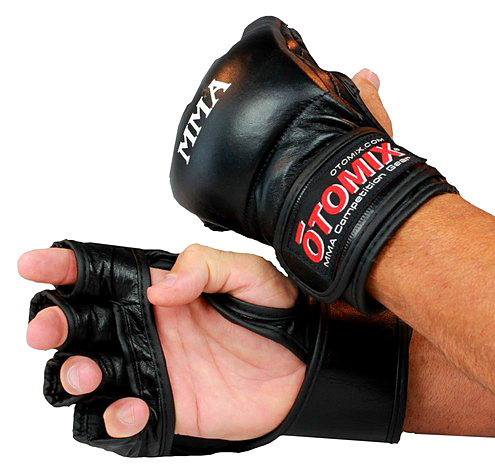 Over the years they�ve transformed into the gloves we see worn by most MMA practitioners today. The open finger style allows for grappling and ground work which is essential in mixed martial arts. These are made of high quality faux leather for extra durability. Thick padding over fist and knuckles allows for heavy contact while preventing injuries. The padding also is good for working with heavy bags or striking pads. Wrist wrap is made of an adjustable Velcro strap. The tighter it is wrapped the more wrist stability is available. 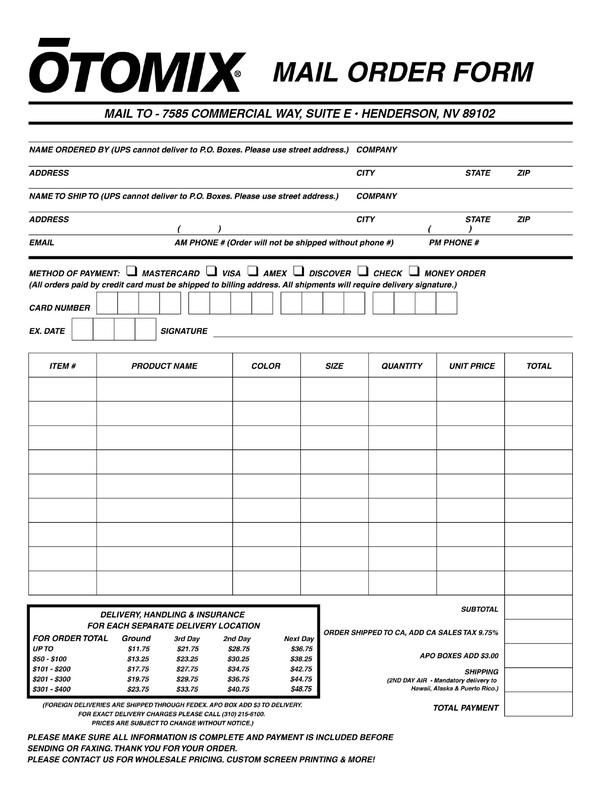 Gloves weigh approximately 5 ounces and are available in sizes small through x-large. For an upgrade check out our Leather MMA Gloves..